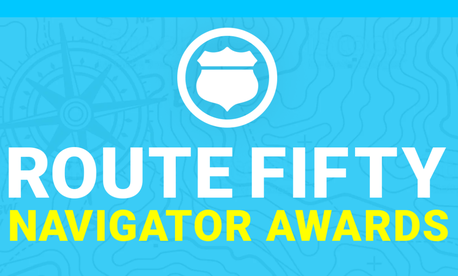 Last year, Government Executive’s sister publication Route Fifty, which focuses on state and local government, debuted the Navigator Awards to identify and highlight ideas and innovations that are being put into practice across the country. The Route Fifty team carefully evaluated a pool of team and individual entries, choosing 50 finalists, and then 10 winners. They were honored at a special event in Pittsburgh in November 2016. Winners will be chosen on the basis of demonstrated ability to turn a great idea for improving public sector services at the state, county or municipal level into reality. After finalists are identified, 10 winners will be announced in a ceremony in Charlotte, North Carolina, during the National League of Cities’ annual City Summit. Update 6/14/17 11:31 a.m.: The nomination period has been extended to June 20.